2nd. 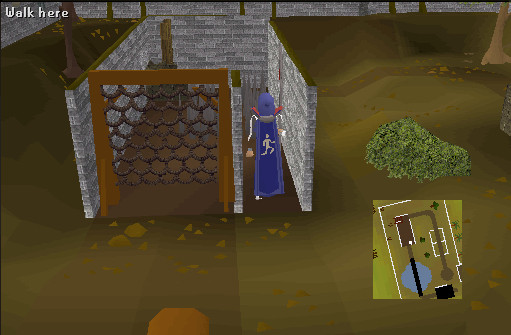 go to sw corner of agility course. 3rd. spam click the climbing wall. 4th. spam click the plank. 5th. spam click the ladder. 7th. 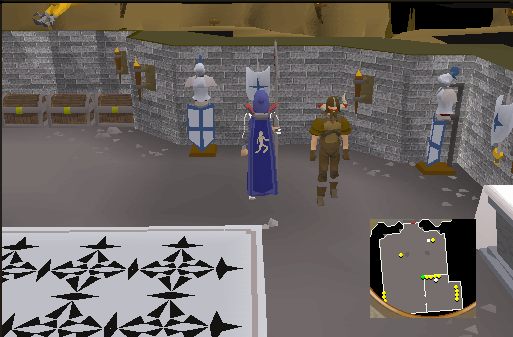 get your agility cape. This trick has recently been patched. 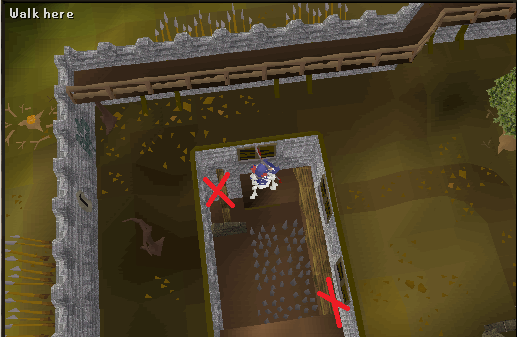 You no longer have a choice and must complete the agility course in full each round.